This is a species of Emperor Fish common throughout the country. 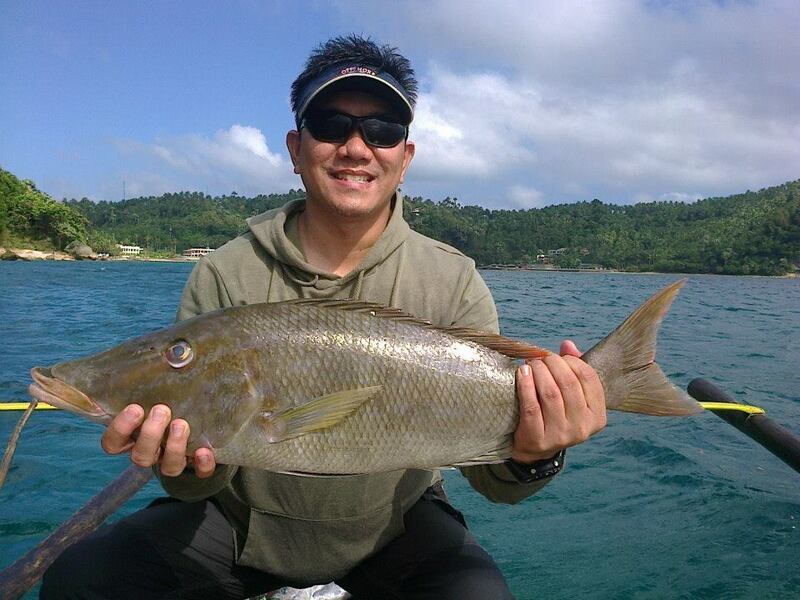 Eric caught this fine 2.5kg specimen in Puerto Galera while bottom fishing at around 100m using live shrimp as bait. These fish are reef associated fish, often seen patrolling with other fish. They are reported up to depths of 185m and can be taken on a variety of lures and bait including but not limited to; jigs, soft plastic lures, live shrimp, crank baits and more. These fish reportedly grow up to 70cm and can weigh as much as 14kgs. Posted on November 16, 2012, in Emperor (Bitilya). Bookmark the permalink. 1 Comment. 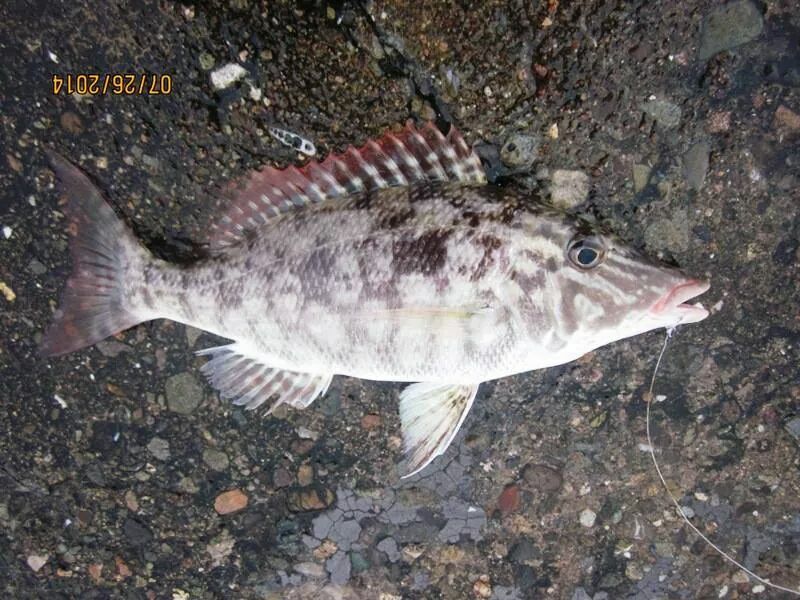 often called ‘dugsu’, this fish also frequents mangrove areas, running upriver in brackish areas to feed and breed. fights well, like an emperor. very nice for ‘sinigang’, with firm and white meat.